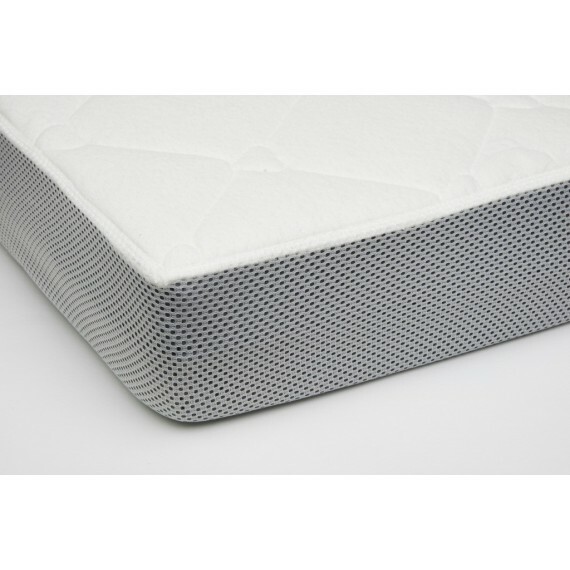 A comfortable, hygienic and waterproof mattress cover. Healthy and peaceful sleep of the baby, comfort for you!dimensions: 120x60 cm or 140x70 cm. 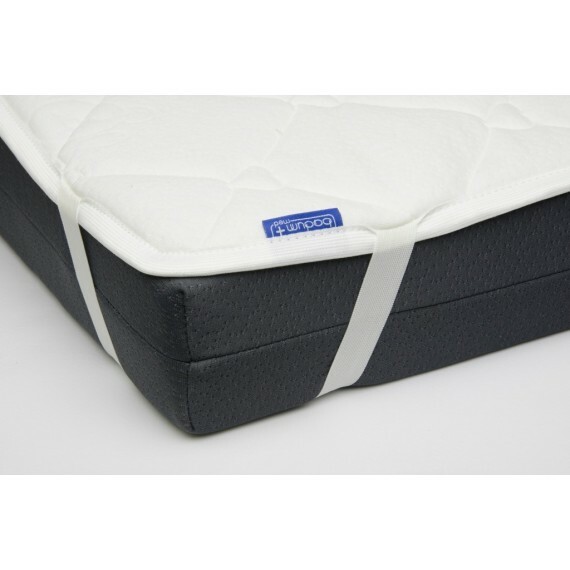 A comfortable, hygienic and waterproof mattress cover. Healthy and peaceful sleep of the baby, comfort for you!Dimensions: 120 x 60 cm or 140 x 70 cm.